Pebble appears to be doing that most famous of Silicon Valley shifts: the pivot. Not in an entirely new direction, mind you. Pebble still makes low-cost smartwatches (starting from $99 vs. $349 for the Apple Watch). But it’s now appearing the Palo Alto-based upstart is shifting its strategy and targeting the fitness tracking market head on. That makes sense, given that Fitbit leads the entire wearable market with its line-up of (relatively low cost) trackers. With the latest software update (v 3.12) which was made available today, Pebble has added a new “Health” tab to its iOS and Android apps, and has expanded features related to tracking sleep, steps, and, more importantly, trends. So now the app lets you cycle through the following tabs: Health, Watchfaces, Apps, and Notifications. 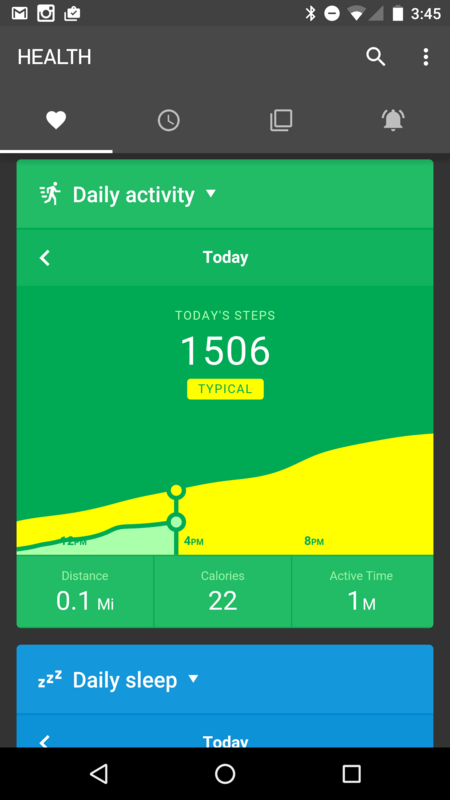 True to Pebble’s emphasis on simplicity and ease-of-use you can now at a glance see your daily activity and sleep at a glance in the form of colorful “Health Graphs”. Touch on the menu at the top of each and you can also check out your weekly and monthly results. Those die-hard Pebblers might want to checkout this thread on Reddit for more thoughts, and info on the update. At first glance it might not seem like a big deal. 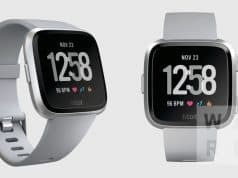 But given this, I believe, a second step in Pebble’s press for fitness tracking market share (the first came with the release of the Health app itself), it warrants attention from those tracking the wearable market. I fear the economic headwinds could get tough for tiny Pebble. Layoffs came earlier this year. My hope is they can batten down the hatches, and survive what could be a bumpy road. 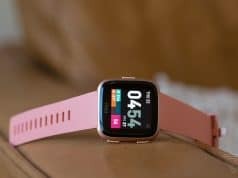 After all, even Apple and Google aren’t exactly lighting the wearable market on fire, though the former has benefited somewhat from initial euphoria surrounding the Apple Watch launch — a honeymoon that appears to be fast coming to an end. 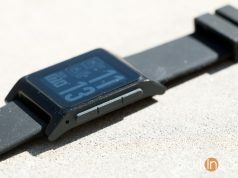 Pebble deserves a successful outcome. I’m not sure what that would look like at this point. They clearly understand what customers want in a no-fuss wearable. Sleep tracking is automatic. The watchface is always on, and easy to read outdoors. And the battery goes forever. Could Fitbit be a suitor? Some product overlap, to be sure, but I suppose a possibility. For now all I can say is: Pebblers unite! 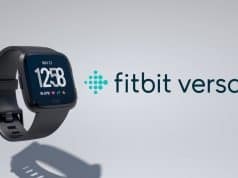 Is this the Fitbit smartwatch us Pebblers have been waiting for? 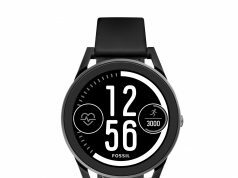 Fossil has new smartwatch, but is Google’s Android Wear holding its end of the bargain?